When it comes time to buy those perfect gifts for your friends and family do you find yourself scratching your head completely at a loss as to what to get? 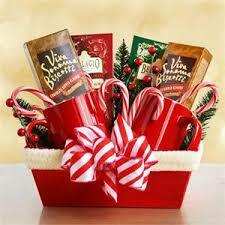 Here at Cozy Corner Gift Baskets we have your answer. 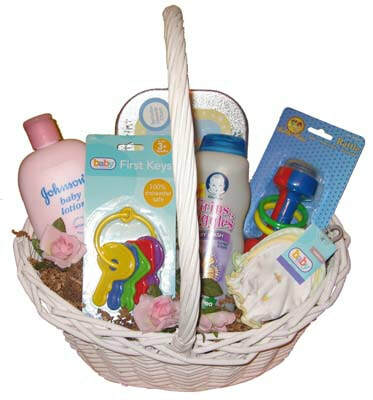 With a variety of baskets to choose from you will surely find what you need. And for an added bonus we offer books, games, and many more things for your pleasure. Take a few moments to browse through our website and get inspired! 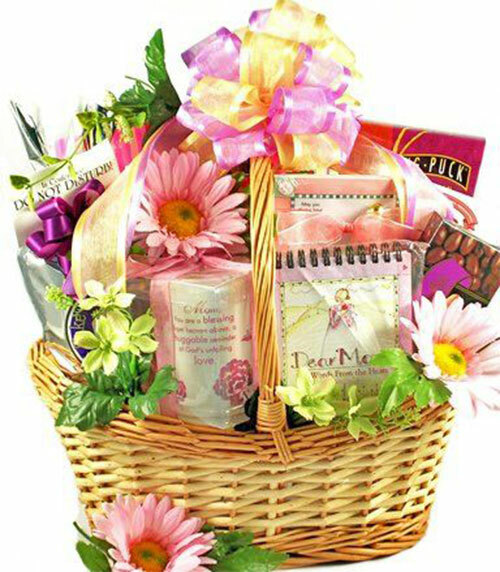 We offer a variety of baskets for any occasion from holidays to birthdays. Add a little love for Mother's Day or an anniversary. 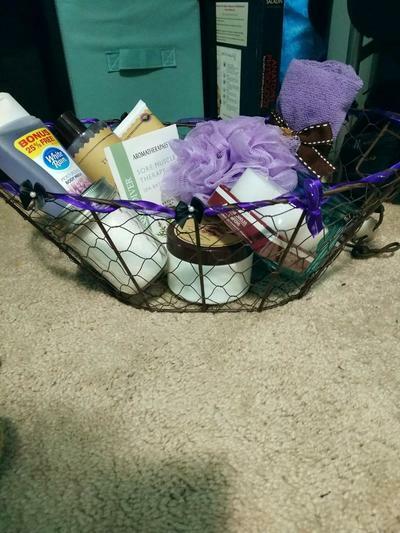 Or just get a basket for your friends just because. 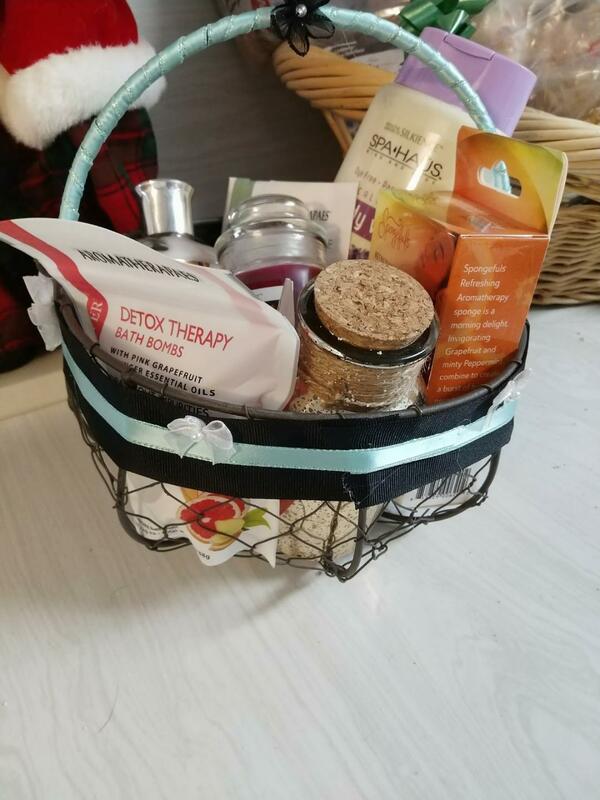 When you choose a basket with Cozy Corner you will get a basket filled to the brim with exciting things to go with each occasion with no empty filler. 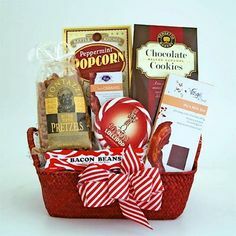 You will have the chance to help pick colors for the design of the basket and what you want inside or pick one already made.